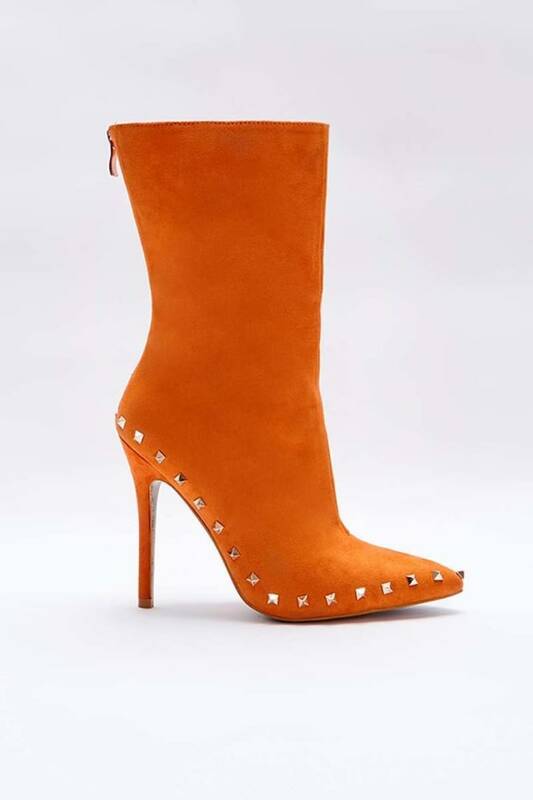 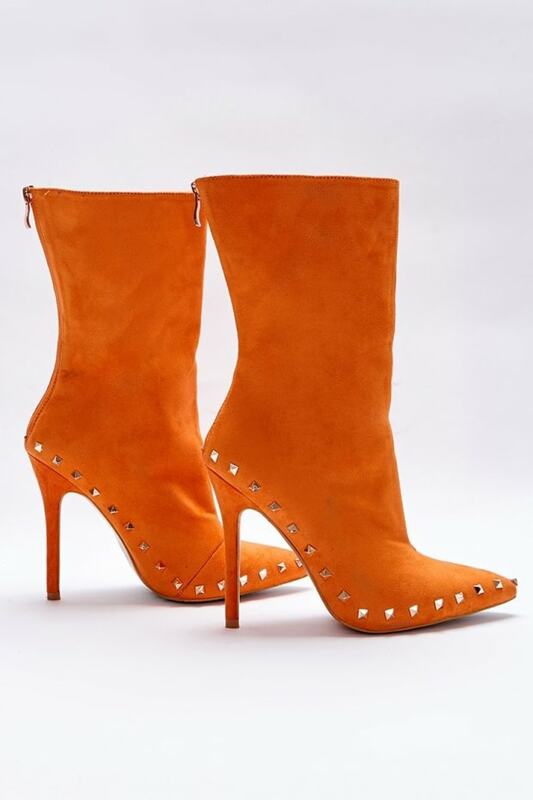 Step into the weekend in style with these sassy orange boots! 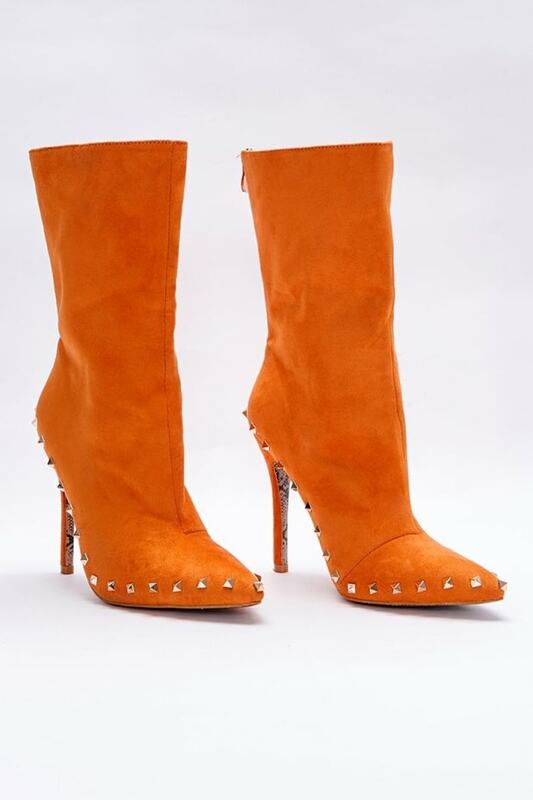 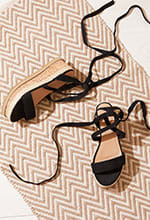 Designed by mega babe Sarah Ashcroft these heeled boots are all we can think about! 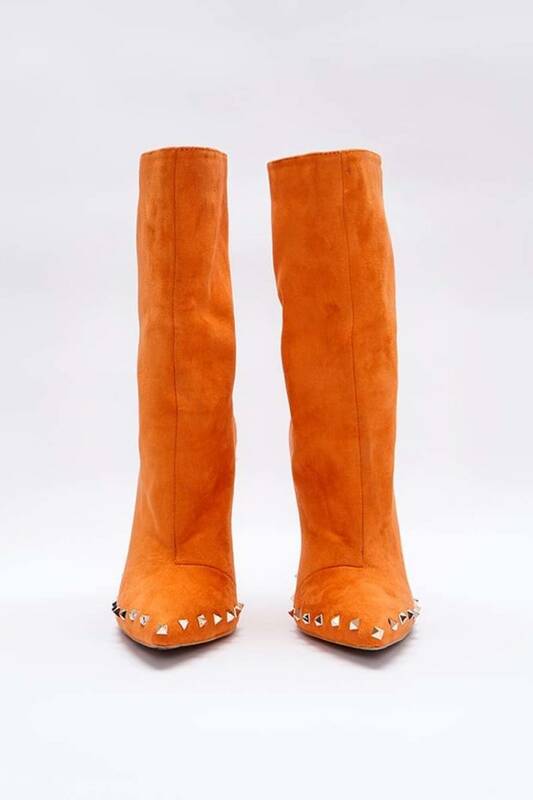 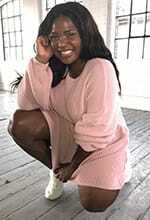 Featuring stud detail, soft faux suede fabric and pointed toe, these boots were made for walking!